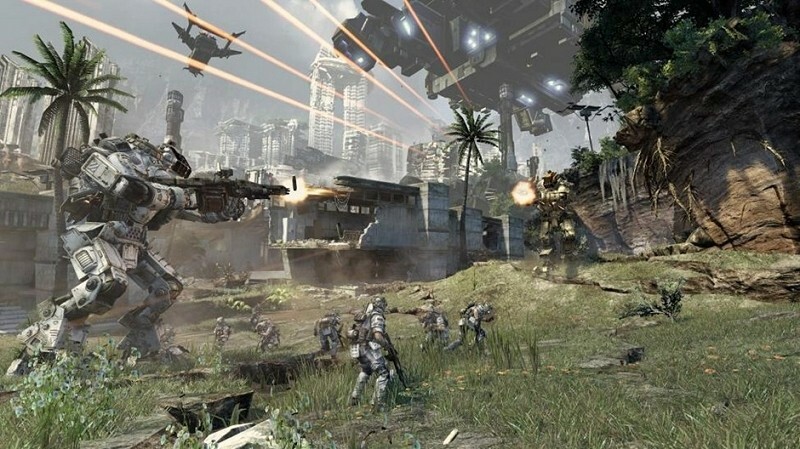 EA and Respawn Entertainment opened the registration process for the beta of Titanfall on the PC and Xbox One last week. I’ve talked with a couple of people since then that were concerned about not being selected for the beta but fortunately, that’s no longer a worry for Xbox One gamers. The beta has since been opened up to all Xbox One gamers. As Microsoft’s Major Nelson recently pointed out, the team is excited for the opportunity to fully stress the multiplayer servers ahead of the game’s retail launch on March 11. To download the beta, simply power up the console and go to the New Game Demos section of the Game Store. Alternately, you can say “Xbox Bing” then “Show me game demos” using the Kinect. We’re told that it may take a little time for all Xbox One’s to see the demo in the store and that some may see it before others. The closed beta launched late last week and was expected to run through Tuesday night but unfortunately, server issues plagued the beta on Friday night. As such, the beta will remain open for at least one extra day. PC gamers aren’t being left out in the cold, either. Respawn founder Vince Zampella revealed on Twitter that those interested in playing on the PC will also be granted open access. Those on the computer are encouraged to check the My Games Library in Origin for access.